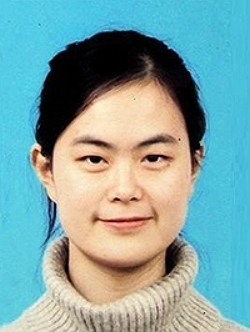 Zhitao Yin is a Ph.D. candidate in the Center for Process Innovation at Georgia State University, advised by Arun Rai. 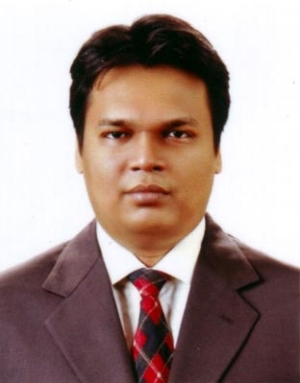 His general research interests are technological innovation and strategic management. Specifically, his research tends to focusses on IT strategy and business value. His dissertation investigates how frictions in the digital innovations process are introduced and can be overcome with information technology He often uses econometrics, network analysis, natural language processing, and simulation in his research. In addition, he has a strong interest in the machine learning for causal inference. Yanran Liu is 3rd-year PhD student in computer information systems at the Center for Process Innovation. She is developing her research work in digital innovation and platform business models. Her methods-related interests cover econometrics, machine learning, structural equation modeling, and fuzzy-set qualitative comparative analysis (fsQCA). A young researcher with the knowledge of Information Technology and Business Administration, strong analytical ability, a passion for analyzing problems rigorously and solving them ingenuously, and excellent writing and presentation skills; research interests include Enterprise Systems (ES), specifically ES design, development, adoption, implementation, assimilation, and ongoing management in an organization; current research project is about the influence of absorptive capacity of an organization on its adoption and ongoing management of ES.